When it comes to installation services, Naples and Ft. Myers residents call Gulf Coast Installs for their every need. What is it that males Gulf Coast such a trusted installation company for Florida residents? Today we’re talking about three of the biggest reasons why! 1. We Give You Appointments…and Are On Time! We know that one of the reasons that people hate calling in for help with installation services is that they know that they will have to wait at home all day for someone to show up. We got pretty tired of waiting for hours for people to show up for jobs at our homes too. Whether it was delivery of a new fridge or someone showing up to install the cable, we always dreaded that wait from 8 am to noon or 1 pm to 5 pm because no matter which time slot we expected someone to show up, they would always show up at the opposite end of the estimate. That’s why when we started Gulf Coast Installs, we decided that EVERYONE should get an EXACT appointment time. That means no more waiting for hours for someone to show up! It may sound strange, but here at Gulf Coast Installs, we believe in the sanctity of the home. When you invite us into your home, we recognize the trust that you are placing in us and that’s why we believe in completely clean installs. What does that mean? It means that from the moment that our technicians step foot in your home, they will treat it with respect. From removing box debris from your new television you are having installed, or vacuuming up dust caused by your installation, we make sure it’s all taken care of before we leave. Our technicians will always leave your home exactly as we found it, no questions. 3. We Aren’t Only Television Installs! 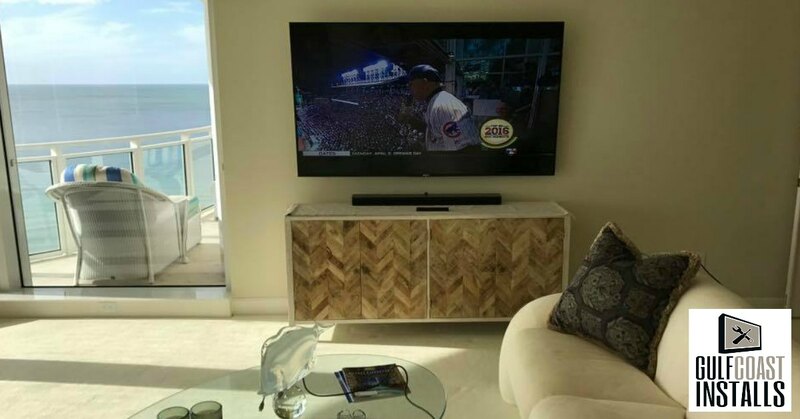 Although many of our clients choose to use our services for television installations, Gulf Coast Installs offers much more than just television mounting and installation! 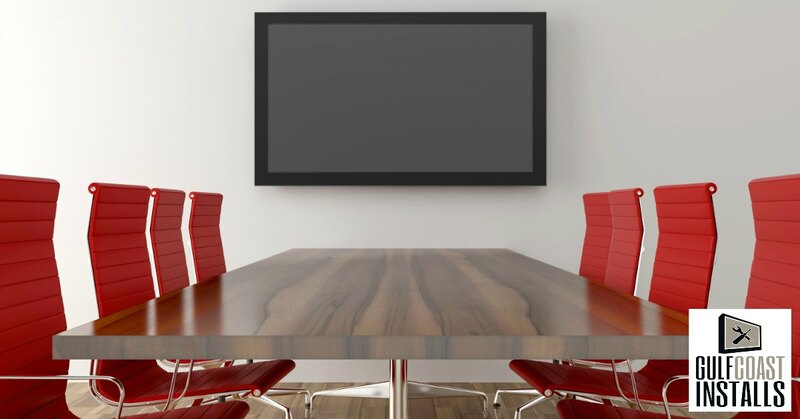 No matter what it is that you want to be installed or mounted in your home, we have professional technicians who can get the job done professionally and in a timely manner. Need a Hand From a Trusted Installation Services Company? If you need a hand from a trusted installation services company who offer professional services at a price you can afford, pick up the phone and give us a call here at Gulf Coast Installs! You can reach us at (239)-682-1077 and we will set you up with an appointment for your installation as soon as we can!